!!! Spring 2019 Draw !!! Open to all ages, levels of ability and gender, the Super 6s offer training, leagues and tournaments for the growing Dubai Touch community. 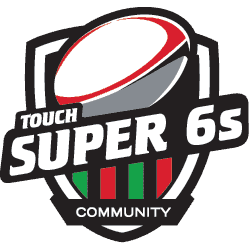 The Super 6s is endorsed by METouch and sanctioned by the UAERF.